Are there any similarities between multiple sclerosis and other neurodegenerative diseases such as dementia? Alastair - The nervous system has got a limited number of ways in which it can complain as it were and progression is one of them. So, many neurological diseases get worse over time sadly. That's why they have a poor reputation. There is a view now and it's quite a popular view that diseases like Alzheimer's disease, Parkinson's disease that we were just hearing about are also inflammatory diseases. I've been arguing earlier in the programme that multiple sclerosis is primarily an inflammatory disease. The crucial point here, Hannah though, is whether the inflammation that happens in the Alzheimer's disease, Parkinson's disease is a reaction to the damage that has already occurred, something which amplifies the problem, or whether it is the primary driver. And multiple sclerosis in my view is a disease that is driven by inflammatory processes, not something in which these are just a reaction to another primary event. Hannah - And we heard, quite a few months ago now, we had Belinda Lennox from Oxford on air and she was talking about some findings where the immune system was actually attacking proteins in the brain, and that was giving rise to psychosis as well. 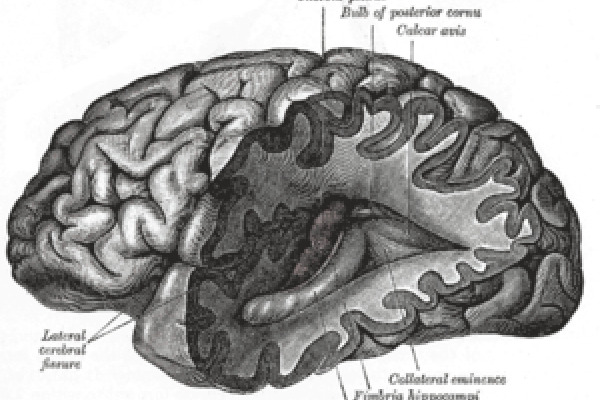 So, the immune system could be involved in a lot of different disorders of the brain. Alastair - So, neuroimmunology, the discipline of studying immunology in the brain is an emerging discipline. One of the really exciting discoveries is that a number of diseases that previously were completely mysterious are in fact driven by antibodies or immunological processes directed against receptors and ion channels in the brain. A whole new class of diseases has been discovered of which psychosis is one. Previous How effective is Campath? Next Bilingual babies brain development?